At Revere High School, ‘student-centered learning’ has helped new immigrants and low-income children succeed. Now the school’s former leader is taking his approach district-wide. REVERE, Mass. — Most days in Nancy Barile’s English course at Revere High School, a visitor might begin to wonder when the real class is going to start. Discussions focus on plot points, character development, and persuasive writing, yes, but the text at their center isn’t Hamlet or Catcher in the Rye. It’s the television series The Walking Dead. In class, students study all the familiar concepts of high school English, but they’re applying these concepts to a work they care about passionately. Through the lessons, they also have greater control over the pace and content of their curriculum. Barile says students who take the class are more engaged and show more improvement in their writing. The juniors are more likely to sign up for AP English as seniors than students who take other classes. Revere High School’s adjusted four-year graduation rate rose from 71.5 percent in 2009 to 87.9 percent in 2017. 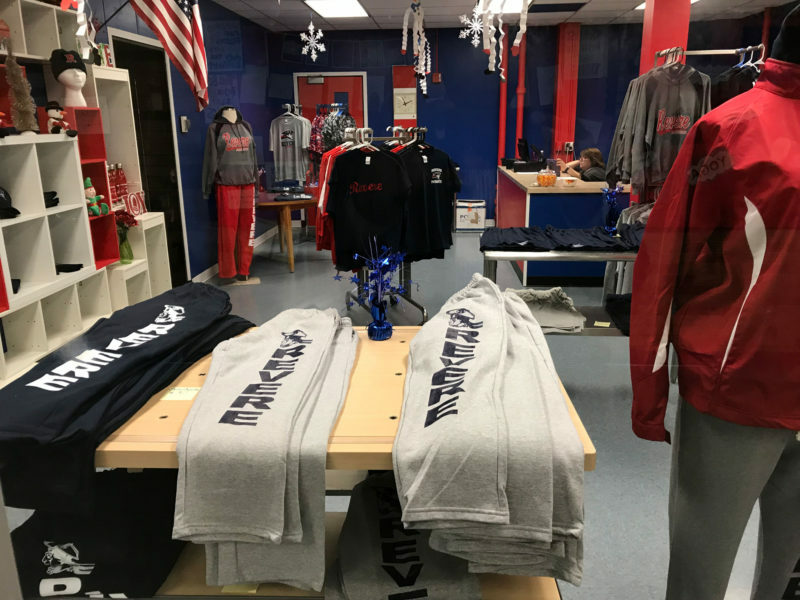 Barile’s class is a prime example of how Revere High School uses “student-centered learning” to reach a highly diverse student body. Under this approach, lessons are structured around the interests and needs of students, not box-checking convenience for teachers and administrators. Students learn at different paces and via different teaching styles, the thinking goes. Give them more control over the manner in which they’re taught and how their work is assessed and you’ll produce more involved, successful students. In history, students might pick historical characters and analyze major events of their era from the character’s perspective. Math students might flip the class, watching videos explaining the concept beforehand, then use the teacher as a coach during class time — if they need help. Revere’s school district is one of the leaders in Massachusetts in advancing student-centered learning, which is surprising on multiple levels. It’s an approach associated with affluent private schools — free from state curricula and testing mandates. But Revere is a working-class city just north of Boston Logan International Airport, best known for having the oldest public beach in the country. About 80 percent of the high school’s 1,900 students come from low-income households, district officials say. Many are recent immigrants — 32 different languages were represented in the student body last year — whose English skills may be limited at best (about 19 percent are categorized as English language learners). Also, Massachusetts public schools have been relatively slow to adopt student-centered learning, perhaps in part because traditional teaching approaches seem to work so well here—last year the state’s averages topped the National As sessment of Educational Progress test scores in reading and math. Other states, such as Virginia, which has tried to limit standardized testing and replace it with locally designed ways of measure ing student achievement, are much further along in adopting student-centered learning principles in the public schools, says Rebecca E. Wolfe, associate vice president of Jobs for the Future, a Boston-based nonprofit that helps educators and school districts adopt student-centered learning. Revere High’s move to student-centered learning started when Lourenco Garcia became its principal in 2010. Garcia, who held the role until this summer, was concerned that so many students seemed unable to connect with their teachers or the material. This was reflected in the school’s standardized test scores, particularly those of minority students. Only 50 percent of its black students and 63 percent of its Hispanic students had achieved proficient or advanced scores on the Massachusetts Comprehensive Assessment System statewide English test in 2009. Garcia, who had taught for 16 years in Brockton before becoming a high school principal in Rhode Island, researched student-centered learning and felt the techniques could provide an antidote to a form of torture found too frequently in schools: boredom. He thinks the approach is especially potent for immigrant students, who often feel disempowered as they adapt to a new country. Garcia himself came to the United States 22 years ago from the island nation of Cape Verde. 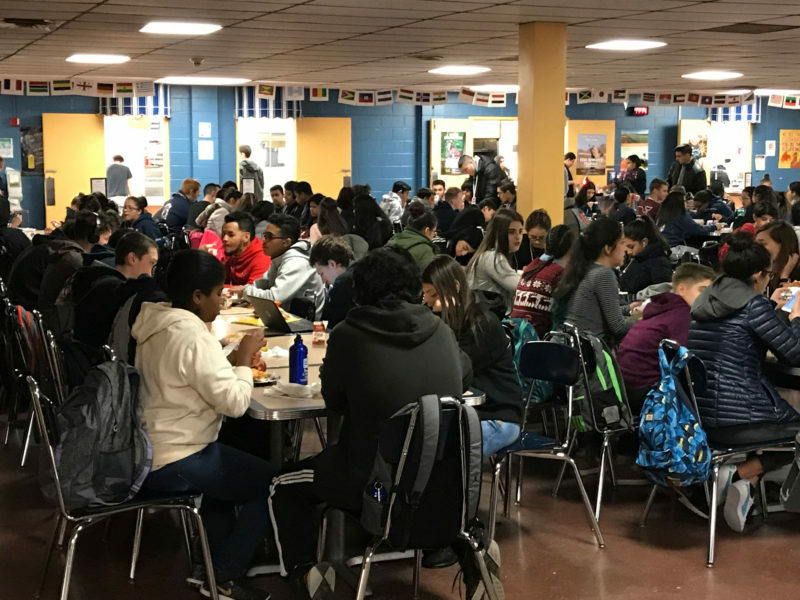 After Garcia implemented student-centered learning at Revere High, proficient or advancescores on the MCAS for English jumped; in 2017, 82 percent of black students and 77 percent of Hispanic students achieved them. Gains were just as dramatic in math and science. The school’s four-year adjusted graduation rate rose from 71.5 percent in 2009 to 87.9 percent in 2017. It’s hard to hear above the two dozen students in Charles Willis’s class The History of Revere, which looks at how the community, first settled in the 1630s, has changed over time. The students have separated into groups to discuss oral history interviews they had conducted at a local senior center, an assignment they largely designed themselves as a way to get real-life examples of the city’s evolution. Students have a say in how the classroom experience is structured, as well. 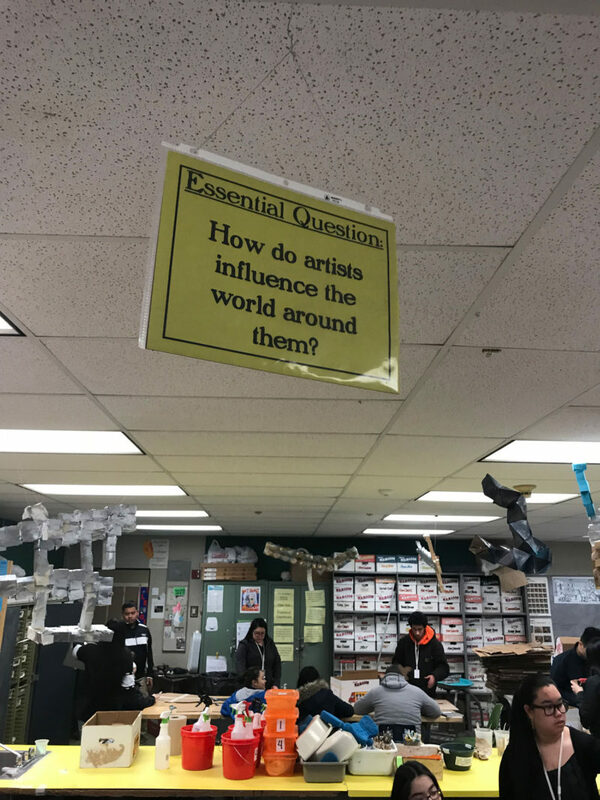 They sit alongside teachers on some of Revere High’s 12 school improvement teams that focus on different aspects of student-centered learning, such as how students demonstrate proficiency, or how to extend learning beyond classroom walls. The teams sign off on all major changes at the school, meaning little goes forward without teacher buy-in. The flip side of Garcia’s allowing teachers and students more creativity was requiring more accountability. In a school setting, that translated to more scrutiny. Garcia set a rule that he and his senior staff observe at least two teachers every single day. They fan out across the school, slipping into classrooms and watching what the teachers do, and how students respond, then write up an observation report within three days. A smile creases the teen’s smooth face as he nods. Garcia smiles back. When he immigrated at the urging of family members who were already here, Garcia knew only a few words of English. 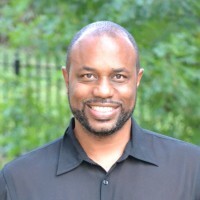 But he’s good with languages—he speaks seven (Portuguese, English, Spanish, Italian, French, Russian, and Cape Verdean Creole). He also knows how hard it is to make it as an immigrant. He did odd jobs — bagging groceries, working in a laundromat — to support his family while he attended college, on his way to a job as a social studies teacher in Brockton. Garcia believes principals and teachers don’t have to have his experience as an immigrant and a minority to make student-centered learning work in schools with significant percentages of both. He was the only minority in a leadership role at Revere High, for instance. Revere, along with a handful of other Massachusetts school districts, is trying to spread this style of learning. Three years ago, Revere was among six school districts — the others were Attleboro, Boston, Lowell, Somerville, and Winchester — to start the Massachusetts Consortium for Innovative Education Assessment to advance personalized learning and student assessment. 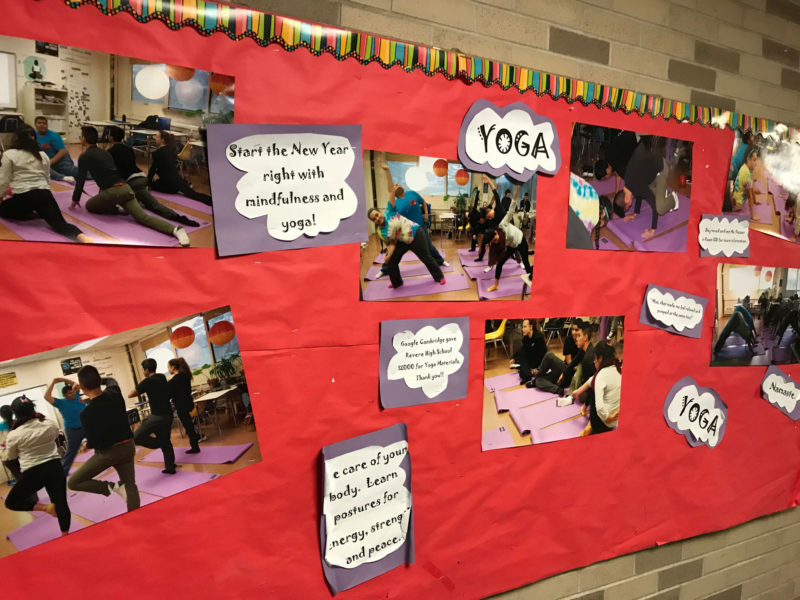 Somerville aims to make student-centered learning apply not just to the academic but also to the physical, social, and emotional well-being of students, says Mary Skipper, superintendent of Somerville’s schools. The district is now renovating Somerville High School to introduce flexible classrooms conducive to collaborative work, one way to reduce the time students spend listening to a teacher lecture. “The ultimate goal is to have projects that incorporate things that motivate students, that they like, and from that be able to teach a variety of standards,” Skipper says. While student-centered learning has shown promise for schools with high numbers of low-income students, including four Northern California high schools studied by Stanford, the approach has yet to be tried on a large scale. But Revere has found that progress isn’t always steady, and it doesn’t work with every student. Recently, an influx of immigrant students with little formal education affected Revere High’s performance on some state measures, hitting pause on the school’s climb on state rankings during Garcia’s tenure. The high school dropped from a Level 1 school in 2015 to a Level 3 school in 2017 on the state report card, which looks at standardized test scores. The Massachusetts Department of Elementary and Secondary Education announced last December that it would no longer use the 1-5 levels to rate schools, moving away from relying so heavily on standardized tests to label schools. That decision, too, is part of the accelerating shift away from top-down, one-size-fits-all approaches to education. French says employers increasingly complain that graduates come to them unable to perform tasks needed to help their businesses thrive, such as analyzing and synthesizing data and collaborating with teammates. In effect, the focus on standardized tests winds up harming business productivity and the national and local economies. French says the desired skills are much more likely to be developed in a student-centered learning environment. Karl, now a sophomore at Boston College, thinks learning to work on her own prepared her for college in a way that she might not have experienced in a more traditional system. Revere is moving to spread student-centered learning across its 11 schools. This past summer, Garcia was promoted to executive director of data and accountability for the entire Revere district. Part of his job will be evangelizing for student-centered learning. Revere’s superintendent, Dianne Kelly, says she created the position for Garcia because of his ability to identify struggling students and develop creative strategies to help them. John Perella, a Revere native and an assistant principal at the high school (before Garcia’s arrival) who spent the past seven years as principal of Medford High School, was named to replace Garcia. Perella says student-centered learning will continue to be a big part of the high school experience. “The future of education is based on these types of ideas where we engage students differently, we look at them less as a recipient of knowledge than as an integral part of the learning process,” he says. That’s welcome news at Revere High, where teachers warmly embraced Garcia’s laser focus on student and teacher needs. According to June Krinsky-Rudder, who has taught art at Revere for 17 years, Garcia would approve art projects that she admits sounded a little “crazy.” After a tornado hit the area in the summer of 2014, she assigned her students to create installations based on their impressions of the tornado. Some of the nine works were big and bold, such as a sculpture of a person breaking through glass and one of junk hanging from a tree. Not only did Garcia let her put on an art show, he personally called parents to ask them to attend—using whatever language he needed to communicate with them. Garcia says he’s thrilled to have the opportunity to bring this kind of attention to detail to administrators across the district — with the hope that it will trickle down to students, ultimately keeping them at the center of everything he does. 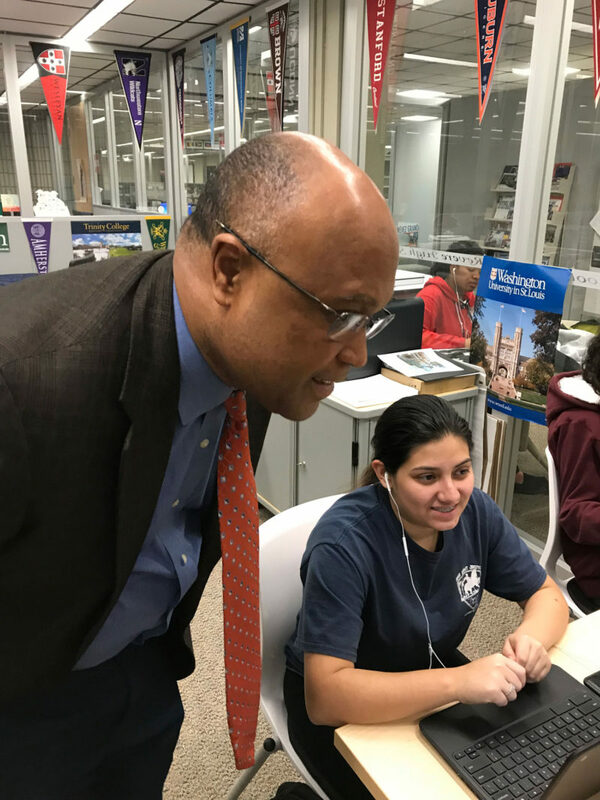 This story about student-centered learning was produced by The Hechinger Report, a nonprofit, independent news organization focused on inequality and innovation in education. Sign up for our newsletter.